Registration is now open for the 2018 British Society for the History of Science Postgraduate Conference, which will take place at the Centre for the History of Science, Technology and Medicine (CHSTM), University of Manchester, on 4th – 6th April 2018. Further information can be found on the conference webpage. 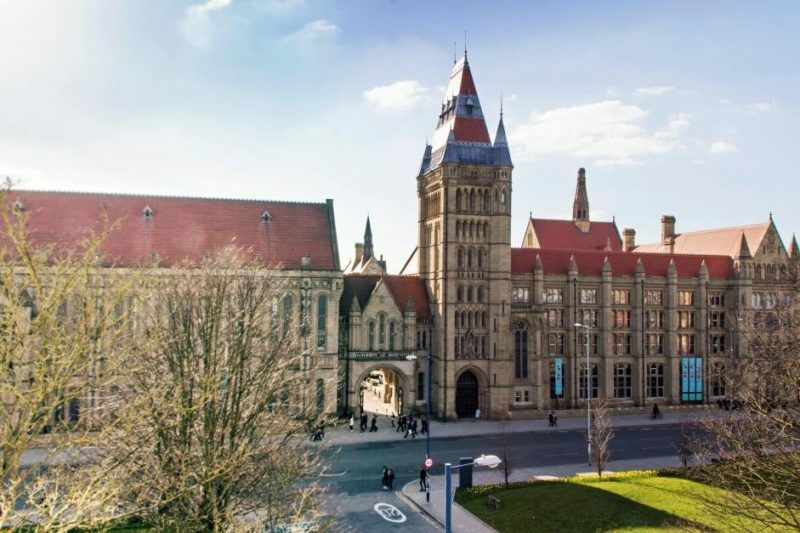 Image: Copyright The University of Manchester.